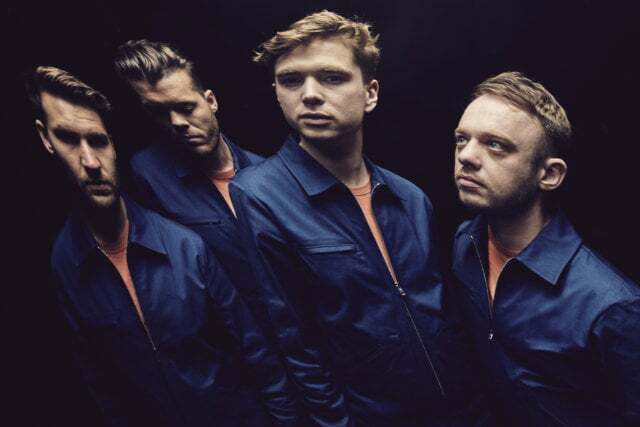 Everything Everything are a band that live up to their name. 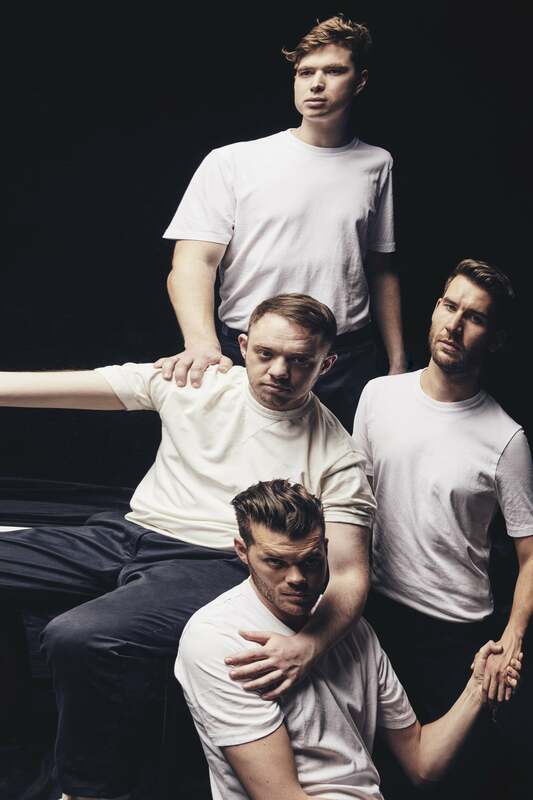 Their achievements read like the ambitious to-do list of any young group starting out, eager for success: three studio albums, all met with critical-acclaim, multiple Ivor Novello nominations, a place on the Mercury Prize shortlist for their debut and numerous Glastonbury performances – including a secret gig appearance this year. “We’re quite greedy as a band, we want all things,” Michael Spearman, drummer and backing vocalist, jokes over the phone ahead of the anticipated release of the band’s new record, A Fever Dream. It’s fair to say that it has been quite a decade for the four-piece since they first formed in September 2007. The band – known and praised for their eclectic, genre-blurring style – are now gearing up to release their fourth album. He likens the experience of being in EE to being part of a “quite intense family”. Alongside Michael, there are three other members in the clan: lead vocalist and keyboardist Jonathan Higgs, bassist Jeremy Pritchard and lead guitarist Alex Robertshaw. “Musically, I think we’ve got better,” Michael says, before adding, “We’ve learnt a lot about ourselves and we’re constantly challenging each other.” Such challenges often come in the form of constructive criticism within the band, and even if it can be a little hard to swallow sometimes, a bit of tough love goes a long way in ensuring the band’s output remains consistently at their best. “It’s difficult to say ‘this isn’t good enough. You need to go back and do this again.’ But we all say that to each other, all the time. It’s hard to hear sometimes but it pushes us. We know not to take things personally and just to say ‘ok, well we’re trying to make the best thing we can, so if that means scrapping the song that we’ve worked on for a month, then so be it’”. It’s clearly a dynamic that works: their first album, Man Alive, released in 2010, prompted NME to label them “pop’s new Picassos” and they’ve courted critical acclaim since with the success of follow-ups Arc (2013) and Get to Heaven (2015). And Michael believes the band’s writing has improved over the years. If that’s the case, then fans and those new to the band’s music are in for a treat with the next record. They are certainly no strangers to blurring the line between genres, priding themselves on a plethora of musical influences. “We’re influenced by everything except 12-bar blues,” bassist Jeremy once told the The Guardian, although the R&B and hip-hop references which previously featured in the band’s music are consciously missing from the new album because the band felt that they’d already “been there, done that” and wanted to explore different styles. Does Michael believe that more bands should follow suit and experiment with genres outside of their comfort zone? It should be noted, however, that lyrically EE are not simple, nor do they play safe and shy away from contentious themes. Their music often addresses global issues and in the past Jonathan has spoken about how revulsion of modern day terrorism inspired Get to Heaven. The two years since have seen a seismic shift in the UK’s political climate which has had a direct effect on A Fever Dream. “Get to Heaven had this intensity to it, where you feel like you’re on the edge of something happening because that came out in 2015; before Brexit, before Trump, before other things that have happened in the world. It’s got this sort of ‘What is going to happen? What’s around the corner?’ feeling,” he says. Naturally, now that outcomes of such key political decisions are there for all to see, the new record sets about giving its response. Something tells me when it comes to those wishes, they’ll get everything (everything), and more. 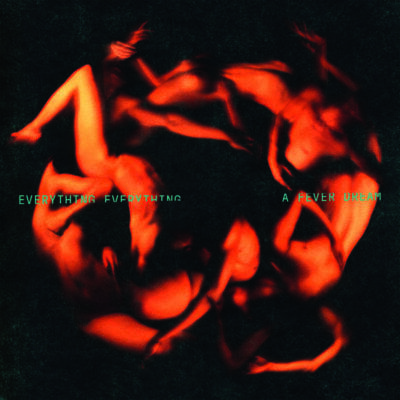 A Fever Dream is out now.